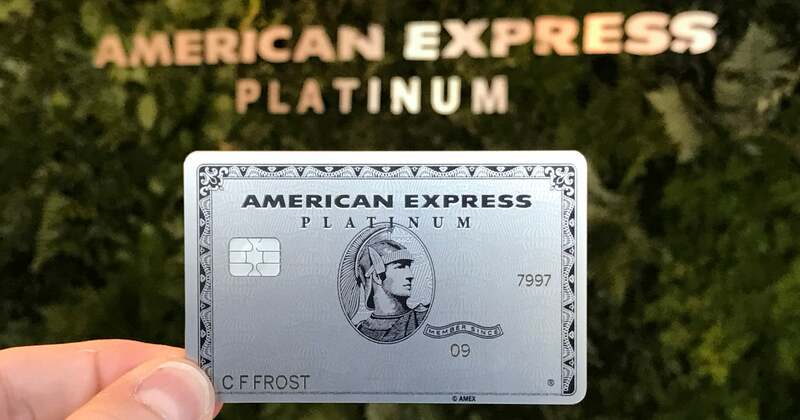 In March, the Platinum Card from American Express was updated with several new perks, including $200 in annual credits toward Uber rides, 5x points on hotels booked through Amex Travel (in addition to the 5x on airfare) and an annual fee that rose $100 to $550. But now, a few months into the new Uber benefits, some cardholders are finding out the hard way that they’ve been unable to use their credits toward rides. Platinum cardholders receive $15 worth of credit each month, plus a $20 bonus credit (for a total of $35) in December. To receive these credits, you have to add your Platinum card to your payment options in the Uber app. However, there have been reports on FlyerTalk and elsewhere that some Platinum card users haven’t been receiving their credits. In fact, Uber points out that the terms of this benefit note that “Certain Uber-branded credits may be applied to your ride balance prior to this Credit.” This vaguely worded sentence buried in the fine print does little to inform cardholders just which Uber-branded credits, exactly, will be applied first. Compounding the problem has been erroneous information supplied by some of Uber’s customer support representatives. Uber credits are one of the Platinum card’s biggest perks. I reached out to Uber’s media relations team, which clarified several points. First, most credits, such as gift card credits, will be applied after your monthly Amex Platinum credit. Also, promotional credits received for referring a friend are actually considered to be coupons rather than credits, and can be applied along with Amex credits in a single ride. Finally, some cardholders report not receiving their Platinum credit when they have a family profile or business profile set up. Uber clarifies that you can still use your Platinum credit, but you can’t use the profile and the credits at the same time. This could be a benefit to business customers who don’t want to use their personal credit for reimbursable business expenses, but some cardholders may reasonably expect their Platinum credits to apply to family trips. The Uber credits offered by the Platinum Card can be a valuable benefit, but you must learn how and when they can be applied in combination with other credits and promotions. Have you had any issues redeeming your Uber credits? Featured image courtesy of NurPhoto via Getty Images.